This is the exam that accompanies the online course, Oncology for Fitness Professionals. 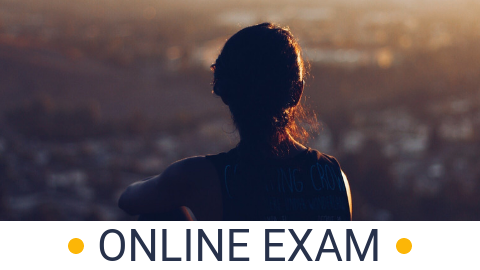 To obtain a certificate from many regulating bodies, you must complete this exam which complements the course, Oncology for Fitness Professionals. 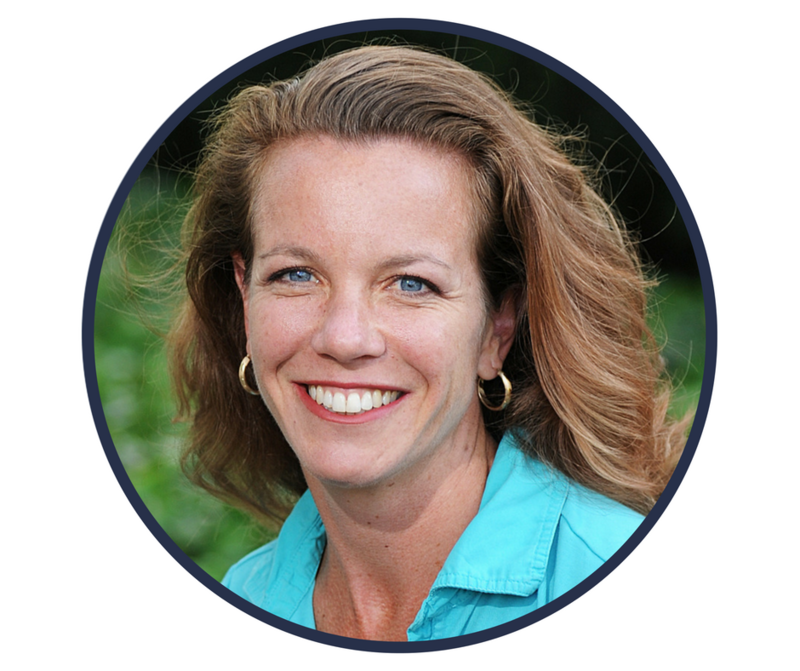 Jodi earned her kinesiology degree in 1997 and a physiotherapy degree in 1999 from McMaster University. Upon graduation she co-developed an oncology rehabilitation program, Cancer Rehab-The Next Step. In 2005 her husband joined her and founded Cancer Rehab Inc., Canada’s first not-for-profit cancer rehabilitation centre. In 2009, Jodi designed, developed and launched Wellspring’s Cancer Exercise Program, which continues to be delivered at sites throughout southern Ontario. For her innovative contributions to society, Jodi received the 2009 Arch Award from McMaster University. Presently Jodi is a professor at Niagara College. She continues to educate peers through educational lectures focusing on cancer exercise and rehabilitation for health care professionals and lymphedema management in the home care setting. 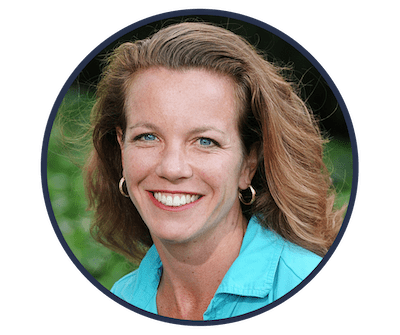 Joanne is a certified Cancer Exercise Specialist and trained at the Mind Body Medicine Institute in Washington DC as a Cancer Guide. She works with InspireHealth members who inspire her with their courage and strength as they travel through their cancer journey. She works with a very diverse clientele including elite and recreational athletes, ICBC claimants, and most recently people living with cancer. 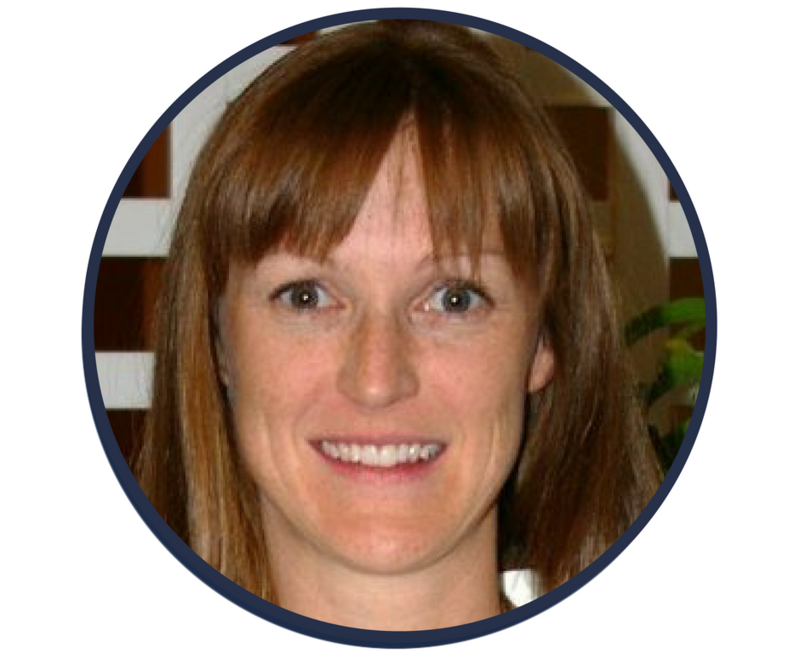 Her educational background includes a degree in Human Kinetics from the University of British Columbia. 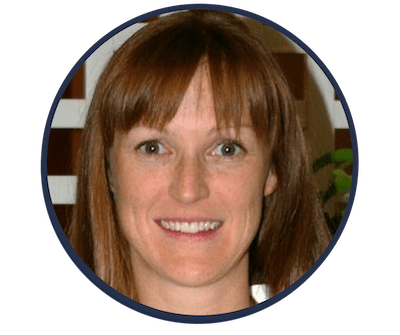 Her background is exercise rehabilitation, and has worked with the Allan McGavin Sports Medicine Center for over 14 years and is also currently contracted to facilitate the fitness program at the integrated cancer care facility, Inspire Health. Joanne’s Vancouver studio, Back on Track Fitness, runs exercise programs specializing in dealing with the physical effects of cancer, its surgeries and treatments. Her clients benefit from one on one training, or group classes specifically designed for physical support through cancer recovery.